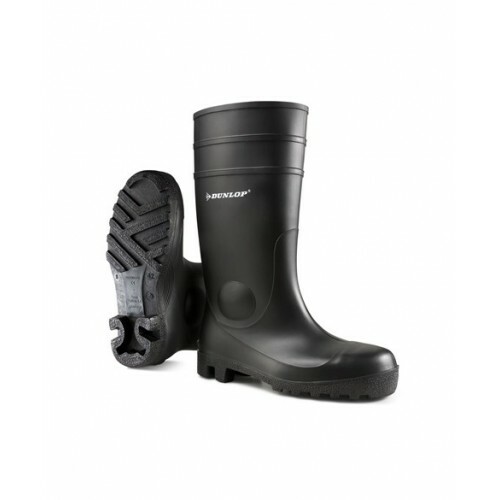 A practical and functional safety wellington boot, with steel toecap and midsole for protection against punctures and toe injuries. Minerals, animal and vegetable oils & fats, disinfectants and various chemicals. S5 Toe protection tested to 200 joules impact. 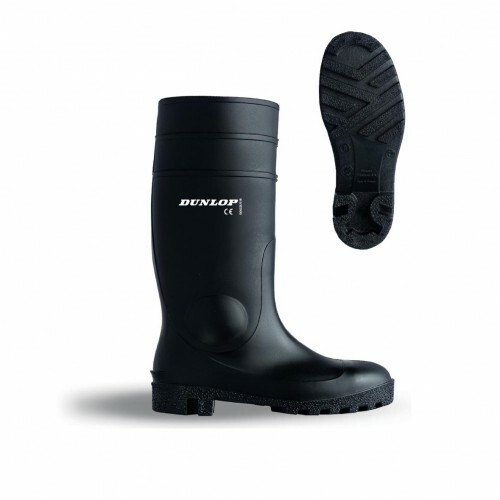 Steel midsole protection to 1100 newtons.